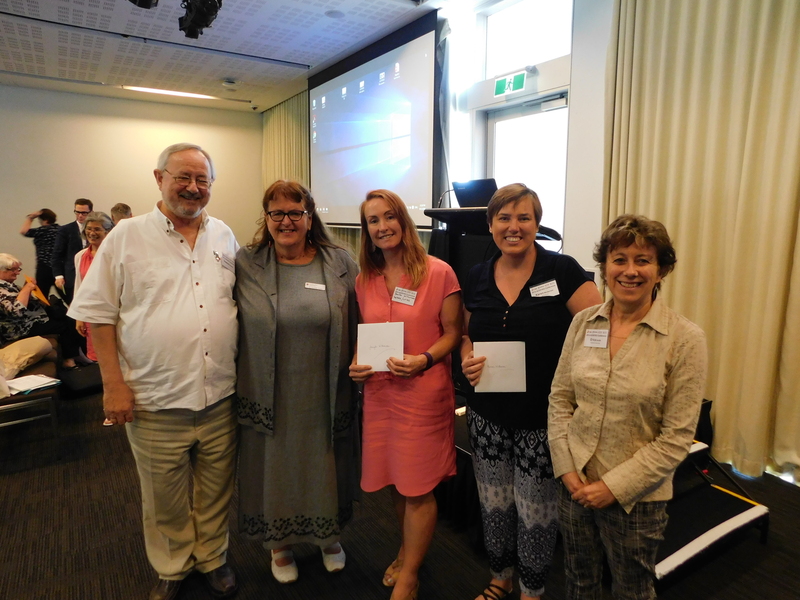 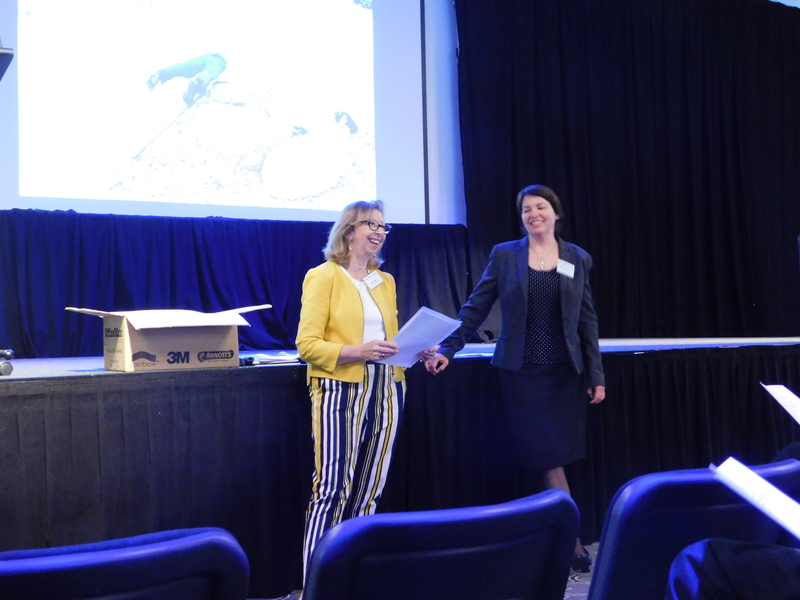 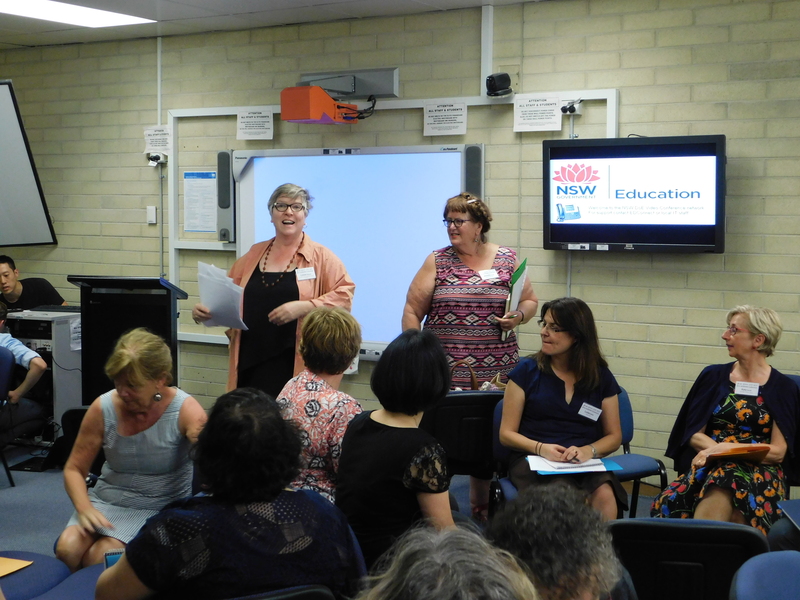 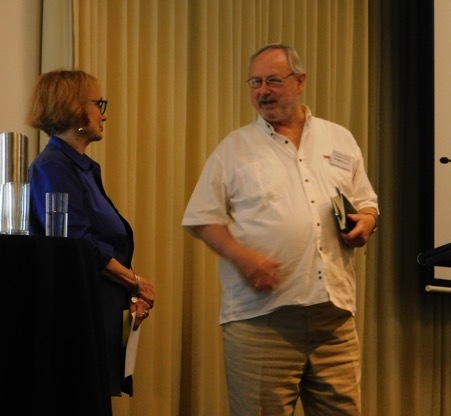 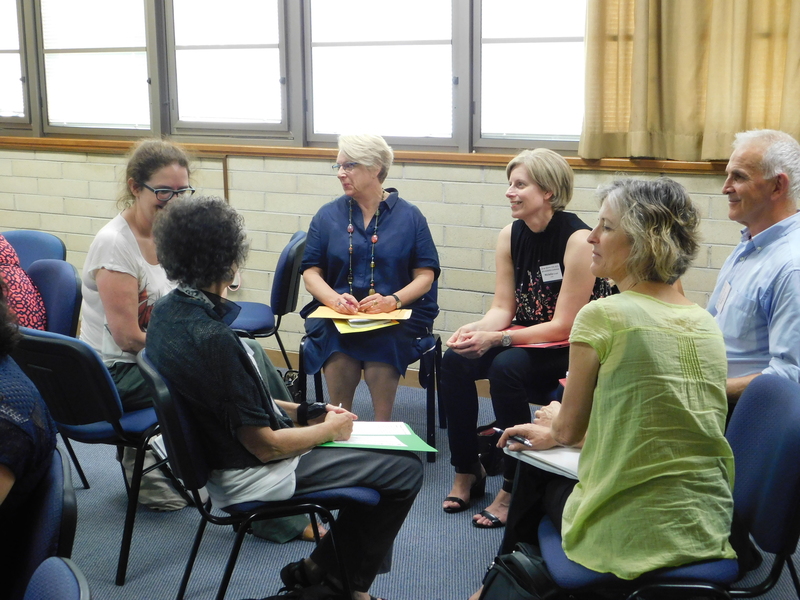 The second annual VET teaching and teacher-education conference in December 2016 in Sydney attracted around 140 participants from academia and the VET sector. 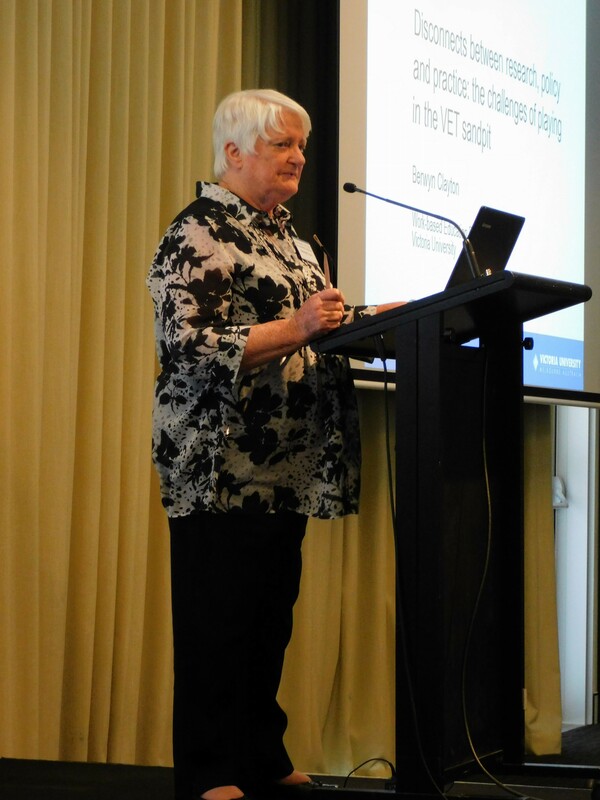 It was a joint venture between UTS and TAFE NSW. 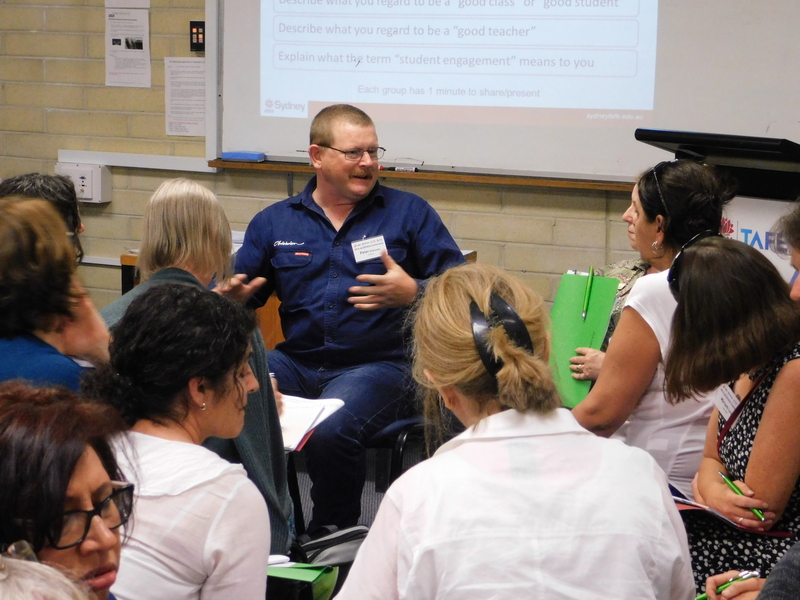 The addition of a practitioner-focused half day with roundtables on VET teaching issues was a great success; nearly all conference participants attended that event as well as the main conference.